Our team philosophy is to put our clients first and our goal is to deliver the ultimate real estate experience. We have developed a powerful mix of key strengths over the past 25+ years that give our clients the greatest return on their investment. We remain in constant communication throughout the process and embrace new technology to remain on the cutting edge in today’s rapidly changing world. 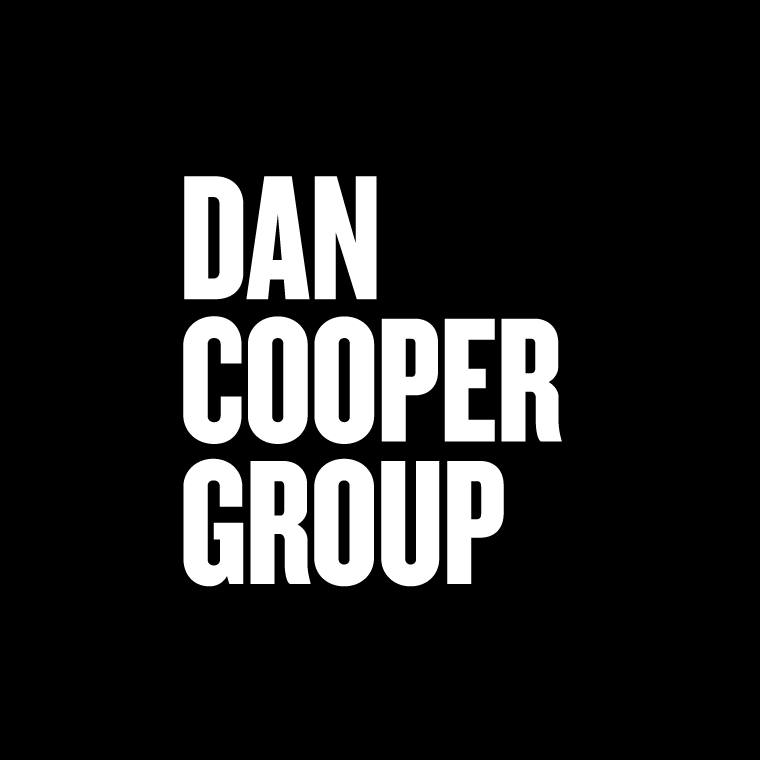 Are you the owner of Dan Cooper Group?